We are holding some free ‘taster’ events in the New Year so you can see NPC’s Well-being Measure in action, and have a go at creating and completing your own surveys. These sessions will be held in our offices* and will run between 9.30am-12noon on Tuesday 10 and Wednesday 11 January 2012. The sessions will involve an exercise setting up and looking at the results of a survey. Places at the two sessions are limited – so be quick and email us to secure a place! 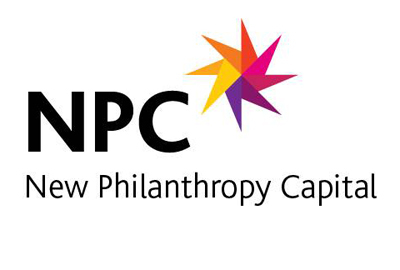 * NPC’s offices are at 185 Park Street, London, SE1 9BL. The nearest tubes are Southwark (Jubilee) and London Bridge (Jubilee and Northern). See map.